The band Portugal. 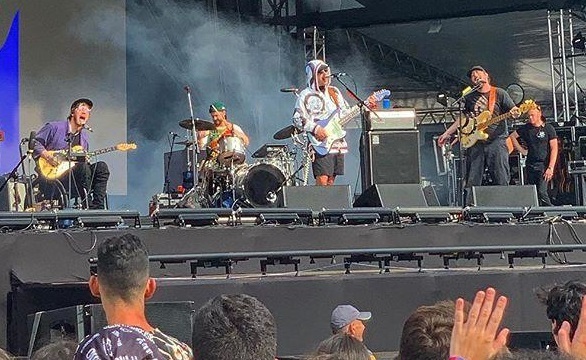 The Man performed on the first day of the Lollapalooza festival in São Paulo, Brazil. 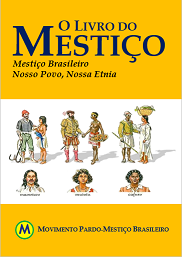 At the beginning of the presentation he gave the microphone to supposed Amerindians who asked for more exclusive territories and lamented the “genocide” – a word that in the indigenist dictionary also includes mestization. The indigenist Apartheid, which always involves the expulsion of Mestizos residing where they want to create “Indianstans”, has often been promoted in events of the type by white rockers accompanied by Amerindians. The band responded: “You’re wrong”. Despite the name, the group is not Portuguese, it is from the USA.